BabyZen insect nets ensure that mosquitoes and insects stay well away from baby, while letting air flow through. Easy to install, they offer optimal protection against the invasion the small bugs. 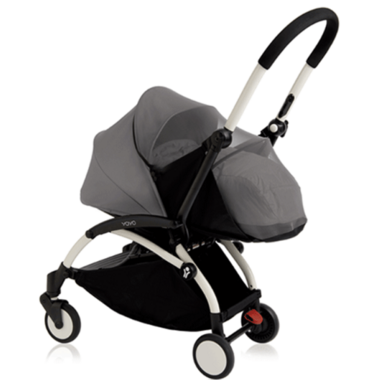 There are insect nets adapted to each stroller shape, whether you ride with the 0+ or 6+ version of the YOYO+.